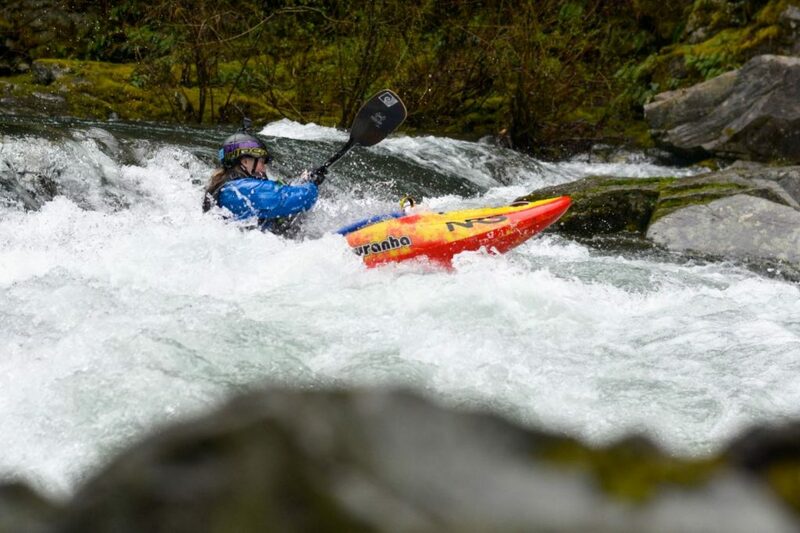 I have had the chance to paddle the Pyranha kayaks Ripper for the past year and I truly believe this is one of the greatest kayaks on the planet. 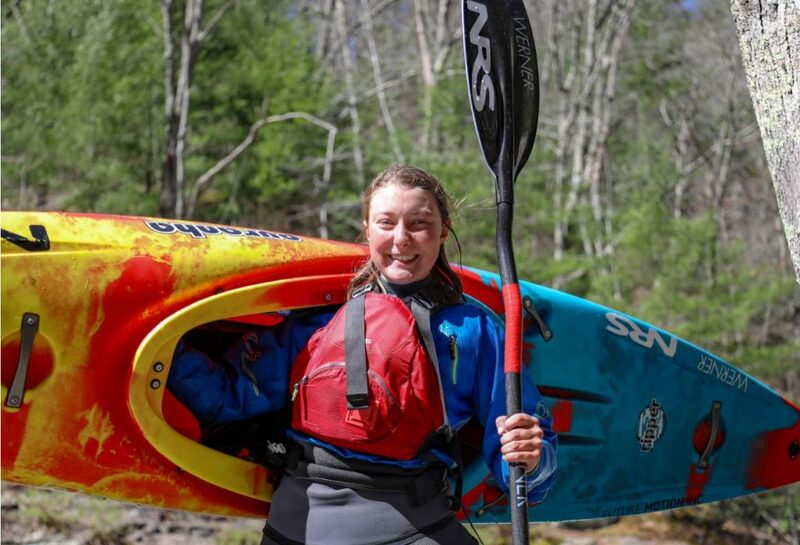 This is my go-to boat for kayaking, from paddling a low volume creek to paddling a high-volume river, the Ripper is for everything. 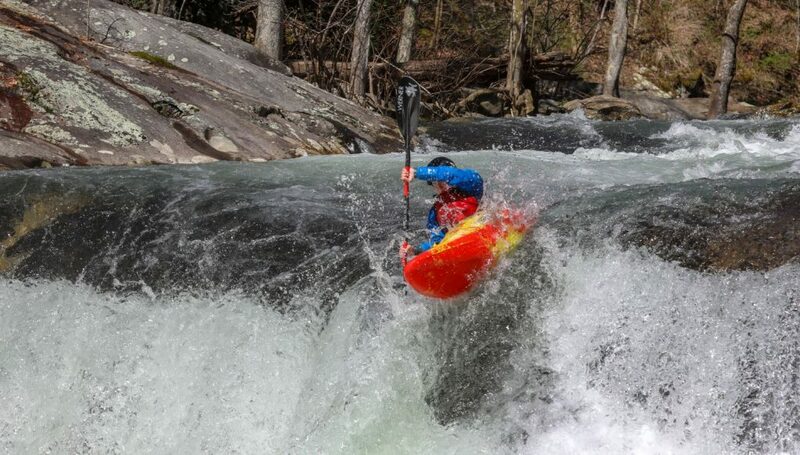 If you are looking to spice up your local runs and a creek boat is a little boring, the Ripper is the boat for you! I am in between the medium and the small, but I choose to paddle a small, therefore I can be more playful. Also, who doesn’t like to add a little spice to kayaking? My favorite concept about this boat is the stern! I love how slicey and low volume it is. It makes many vertical tricks extremely easy; for example, I love how simple the stern is to sink when I go for stern stalls. I also am not the greatest at kickflipping creek boats, but the low volume stern has made it so much easier to learn. I still find the small Ripper is a little big on me because of how short I am, but I still manage to sink the stern all the time. I really love the hull of this boat; coming from a freestyle kayaking back round, the planing hull is amazing. It makes carving back and forth on waves the best thing in the world! From small waves to big waves, carving back and forth makes you feel like a boss in the Ripper. The panning hull makes the boat easy to maneuver in big rapids; if I need to get from one side of the river to the other, the hull makes the boat turn fast and because of the way the boat is shaped, it feels like a bullet speeding across the river. The next thing I love about the boat is the bow. The Ripper has a full volume bow which makes punching through large features the simplest thing in the world! It has enough volume for maximum comfort for foot room and gives the ultimate pop out though features. When running waterfalls, it allows the boat to skip out through the water at the bottom. This bow also has controlled edges too, which makes carving easy and paddling through rapids simple. 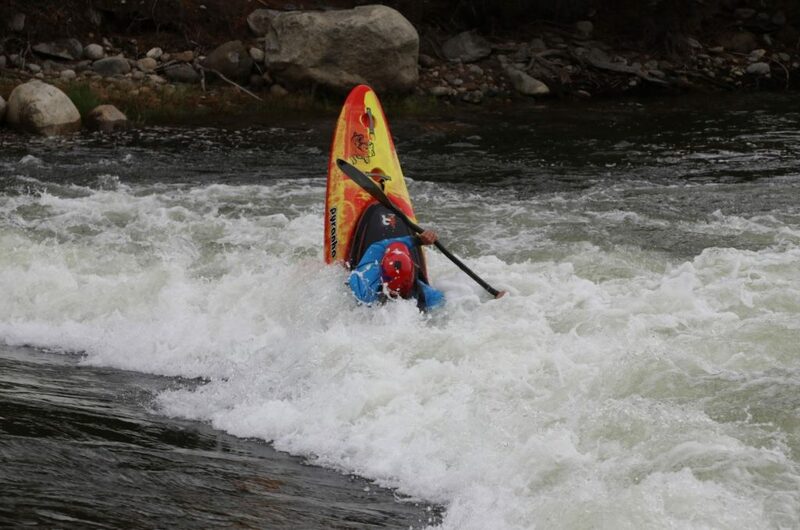 It allows for quick maneuvers through rapids and keeps the hull loose for flat spins on waves. I seriously cannot get enough of this boat! The Ripper is perfect for everything from waterfalls, to big volume rivers, to low volume creeks; this is the best all-around the boat. 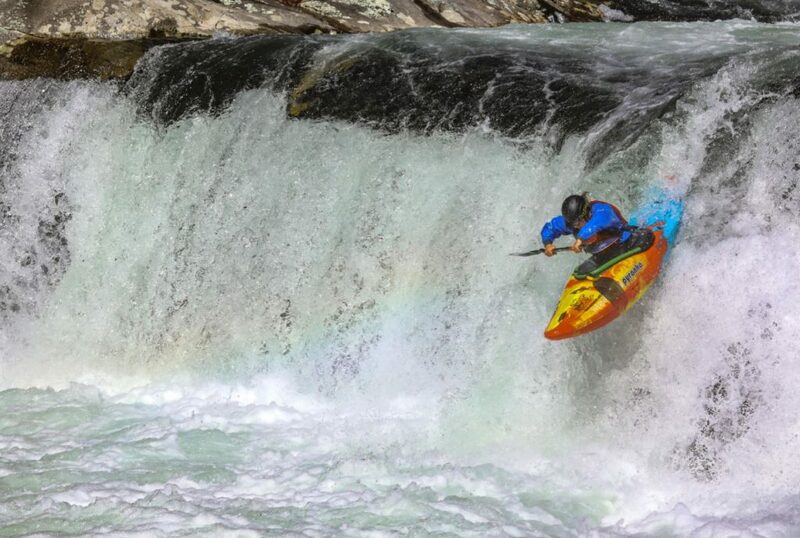 I have flown around the world with it because it makes every river run 100 times better and so much more fun! I recommend this boat to everyone, it doesn’t matter if you are small or big, the Ripper is for you! You can get the Ripper in all three sizes, so head out to your local dealer and pick one up for yourself!